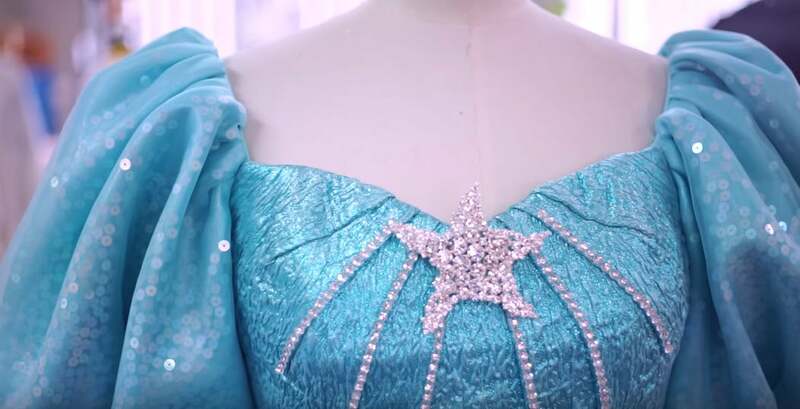 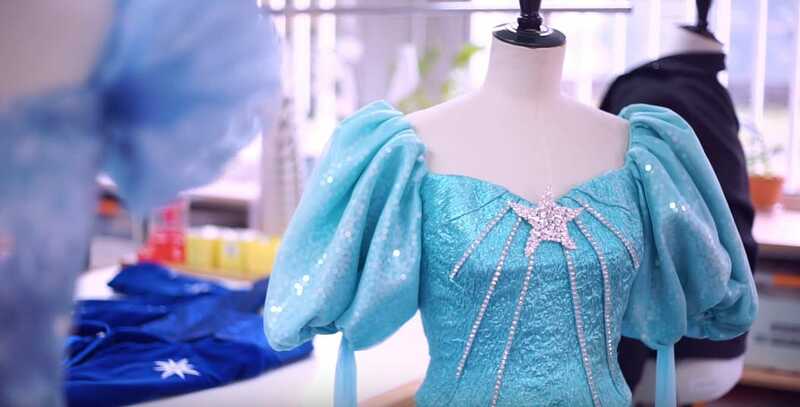 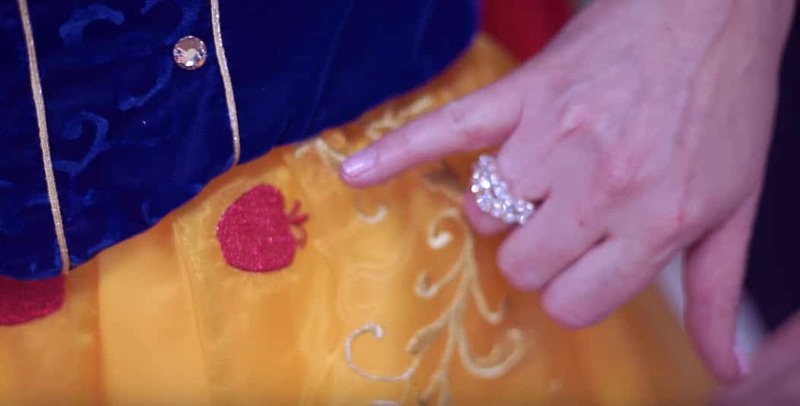 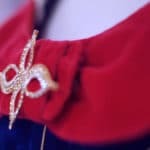 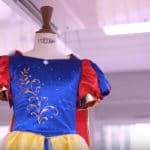 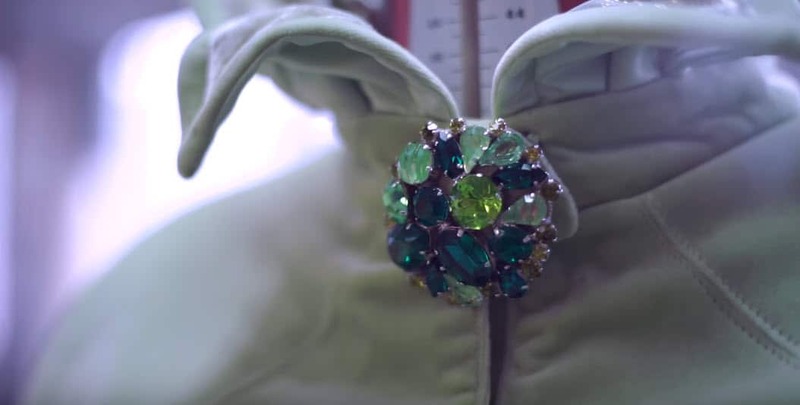 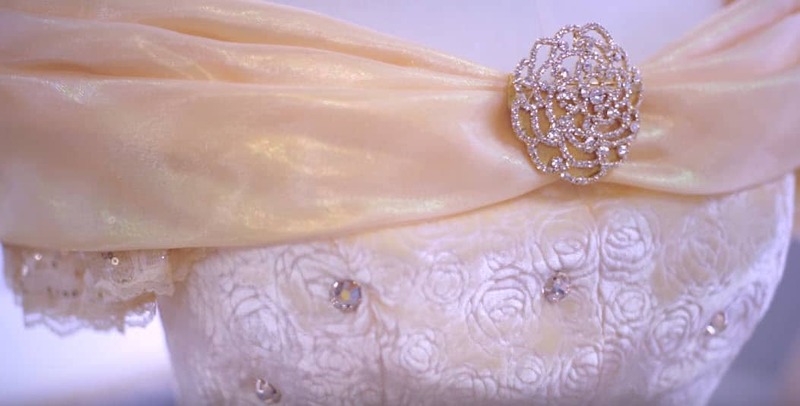 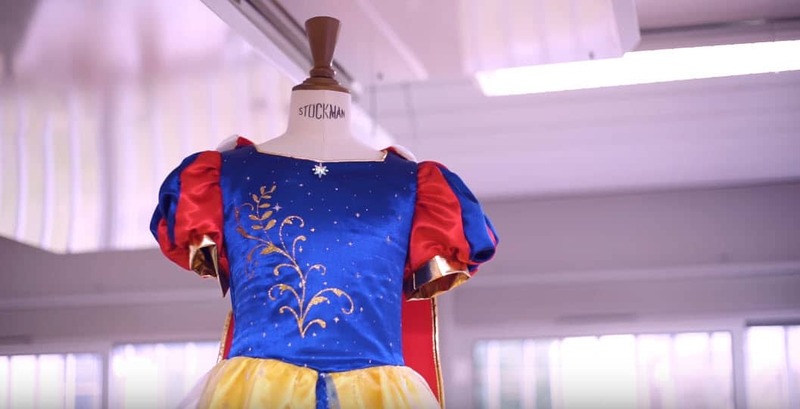 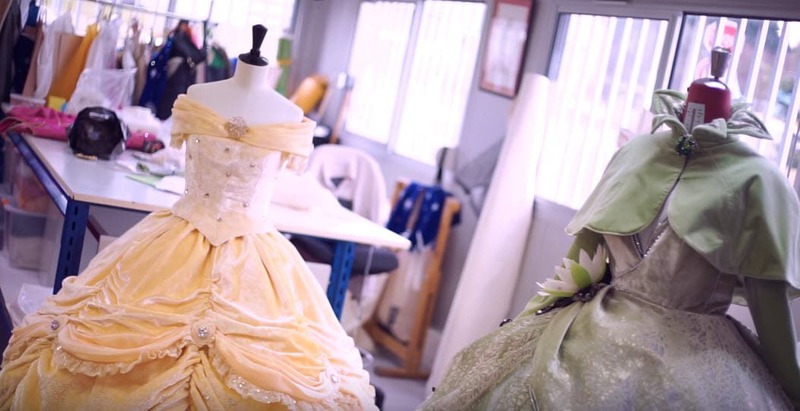 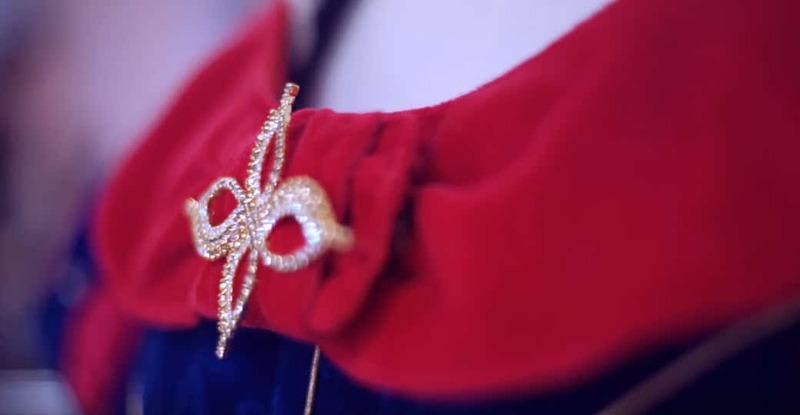 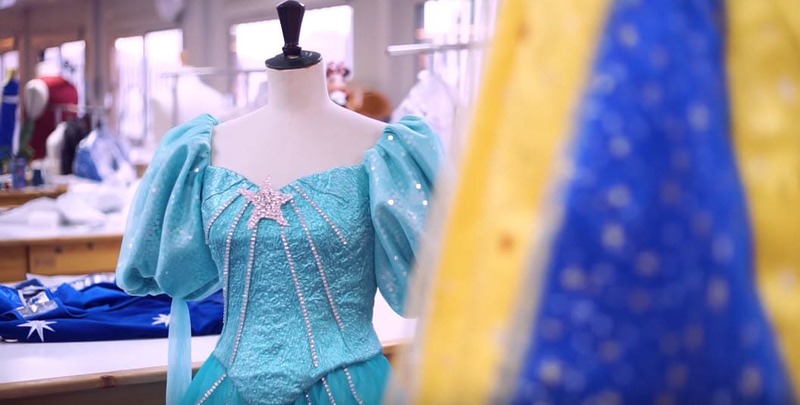 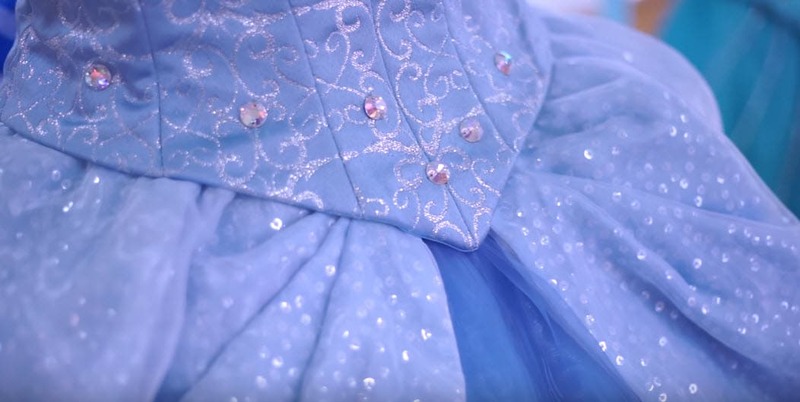 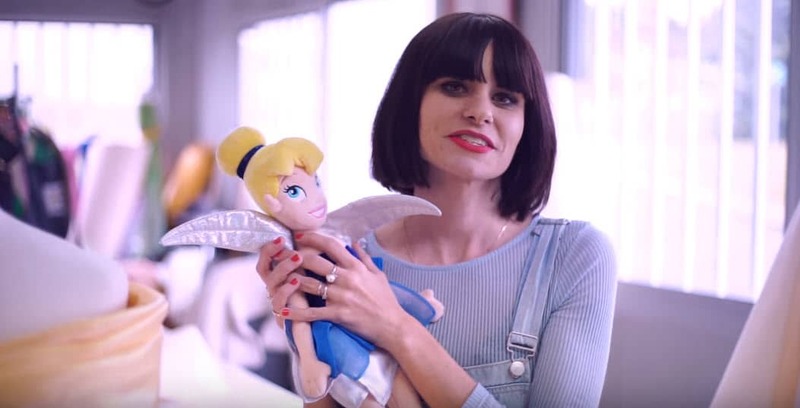 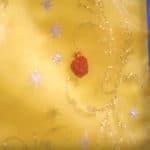 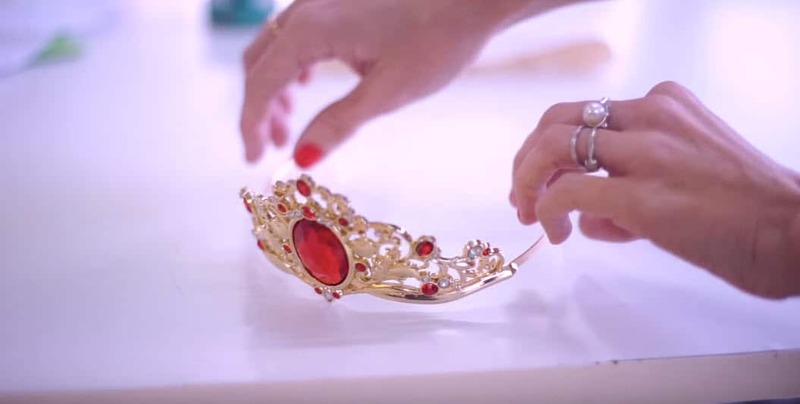 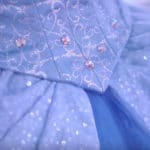 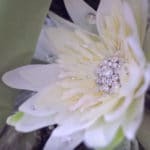 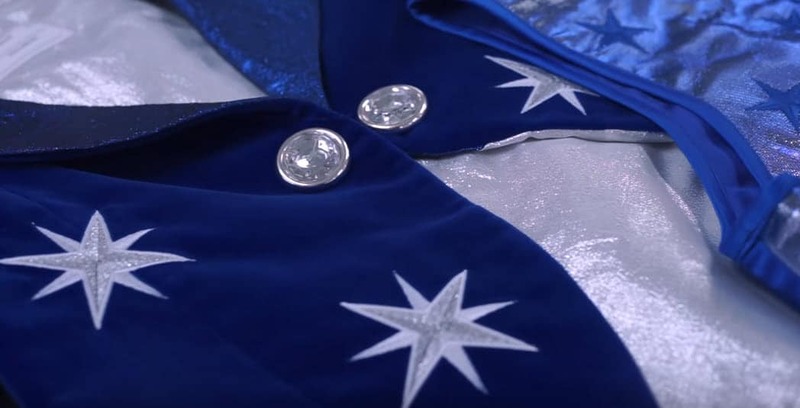 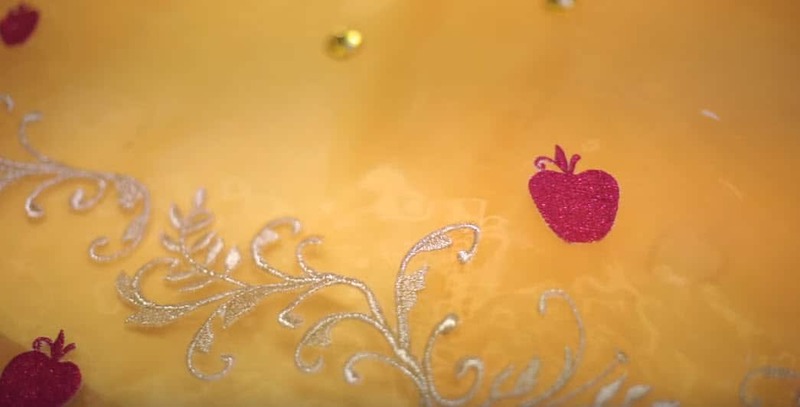 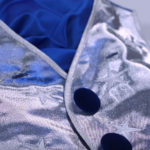 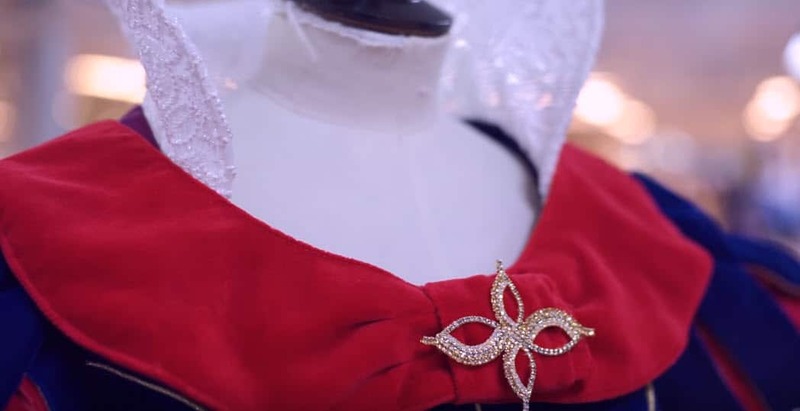 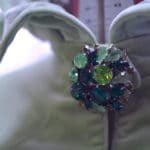 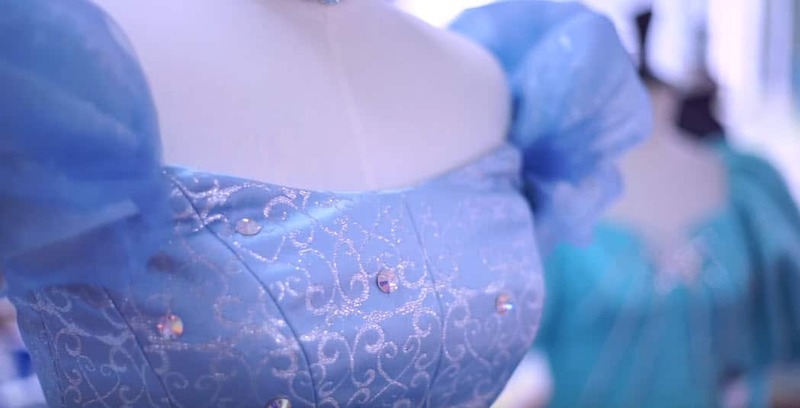 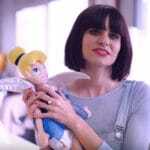 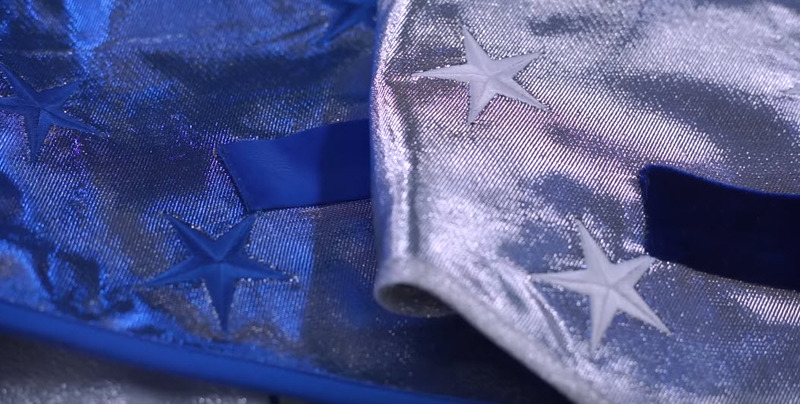 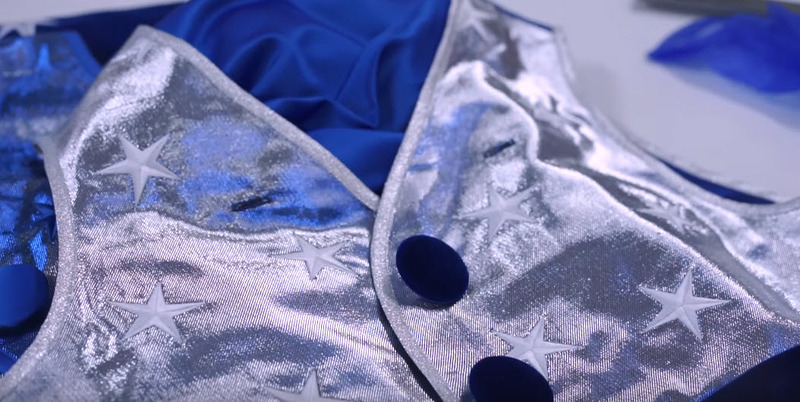 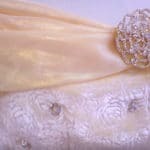 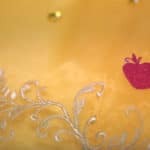 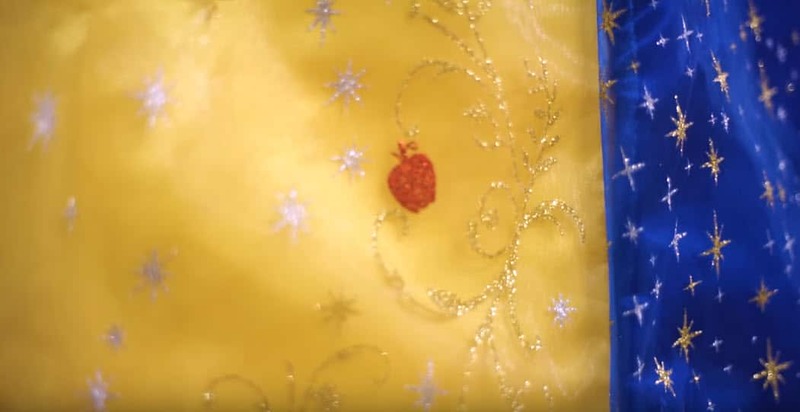 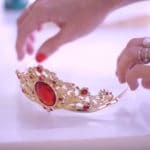 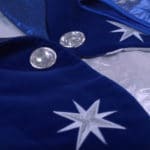 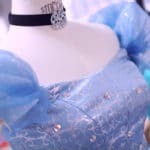 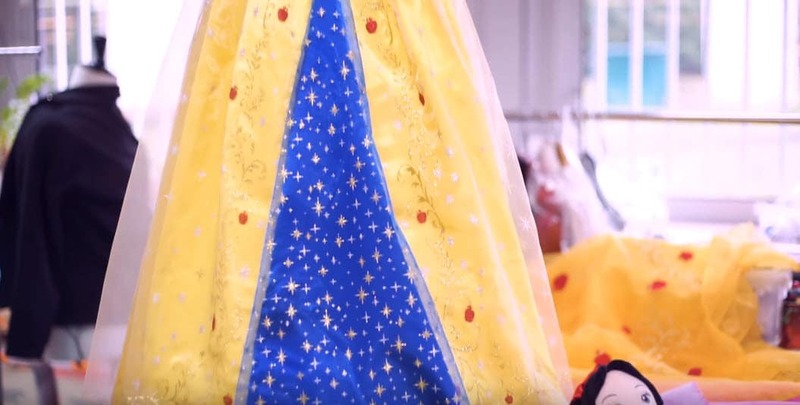 In this third episode of My Sparkling 25, fashion blogger Natacha Birds takes us along to the costume department where all the dresses for the new Castle stage show; “L’Etincellante Valse des Princesses / The Starlit Princess Waltz. 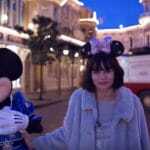 This show along with a new parade are introduced at Disneyland Paris for the 25th Anniversary. 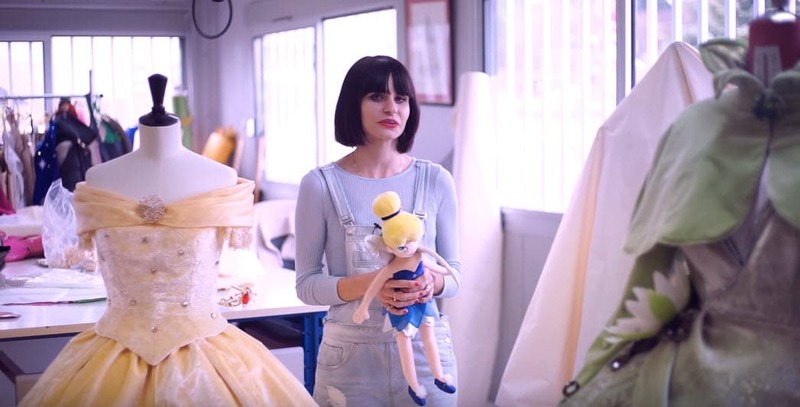 Amanda Cahen explains to Birds the types of dresses have been made and the work involved. 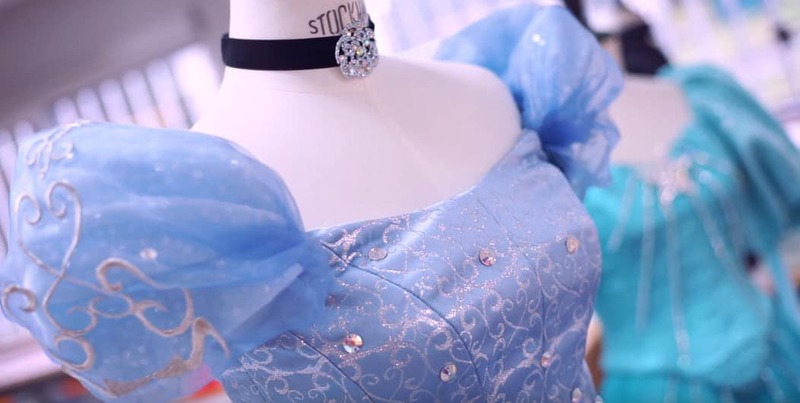 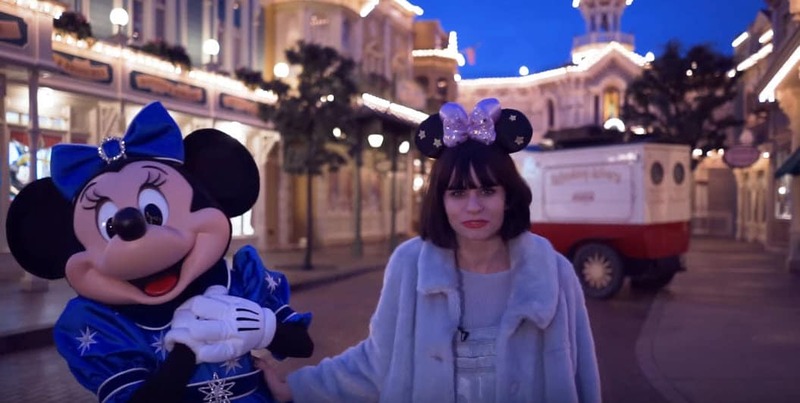 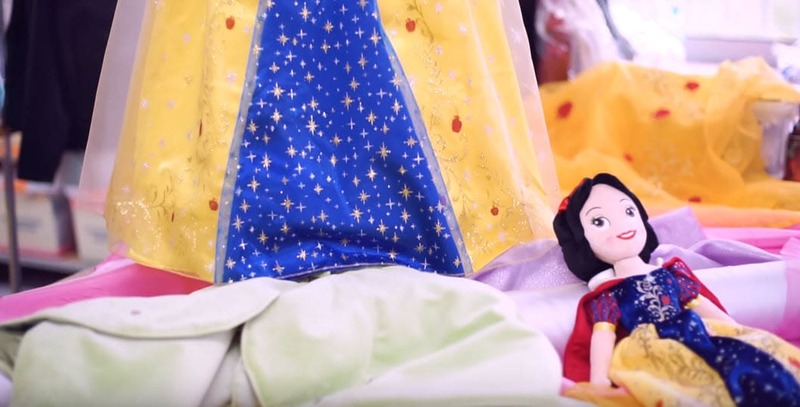 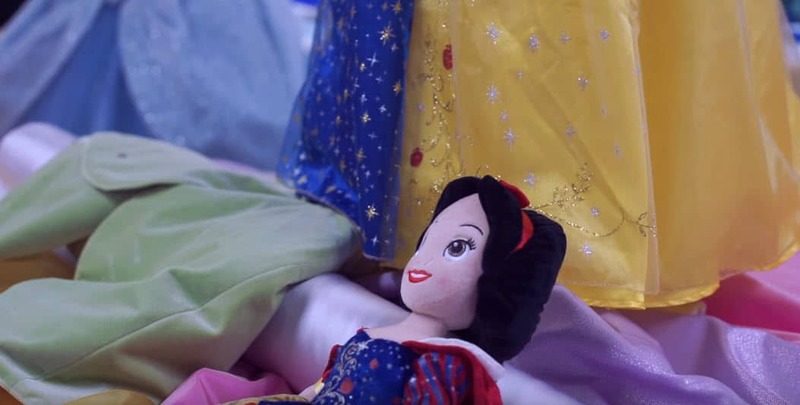 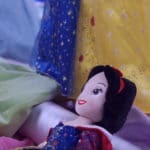 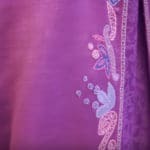 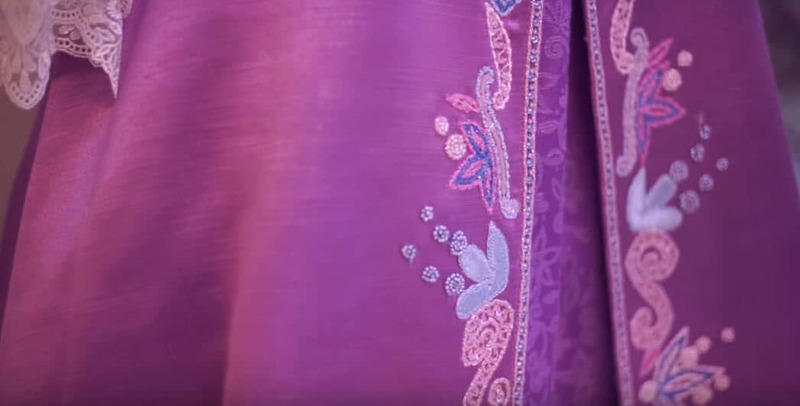 In the video we get a quick explanation on all the dresses and the costumes of Mickey and Minnie. 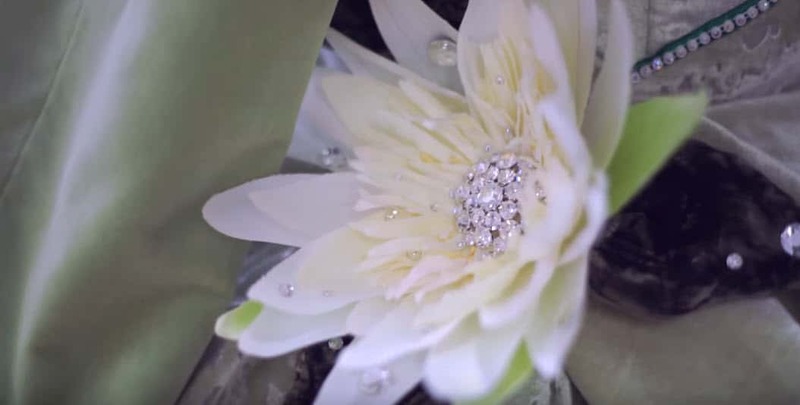 See below some screen captures or scroll down to the video.